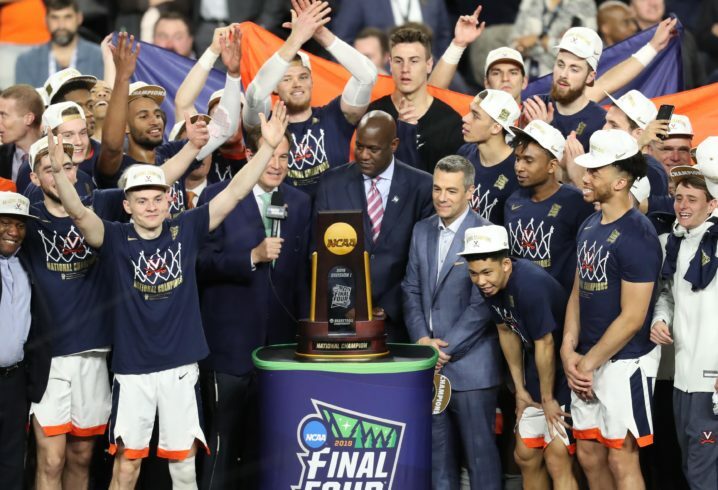 The 2019 college basketball season came to an end just hours ago with Virginia cutting down the nets as the new national champions and it hasn’t taken long for the first odds to start trickling out regarding the 2020 title. Thanks to online sportsbook BetOnline, we have some early odds to share for next season’s championship featuring a few Southeastern Conference programs. 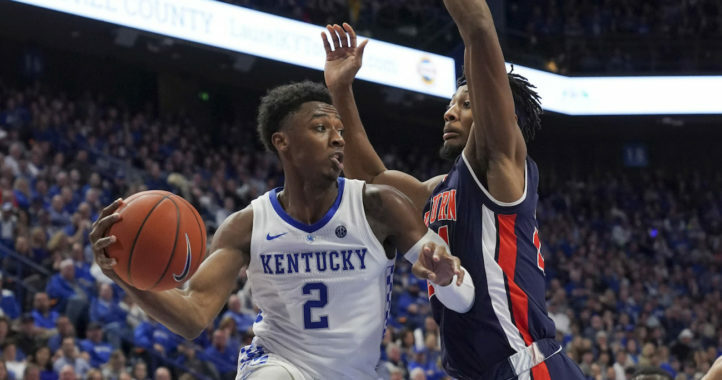 One league team notable absent from this list is Florida, which is poised to feature some of the best sophomores and freshmen in the SEC next season. The SEC continues to work hard to improve its basketball league.